Foxhound Partners can solve your recruiting dilemmas with partial or full Recruitment Process Outsourcing. 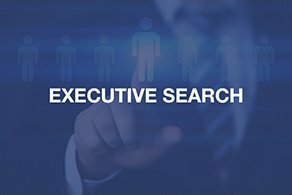 Foxhound Partners provides a full-service capability of delivering elite candidates for your most important executive positions. 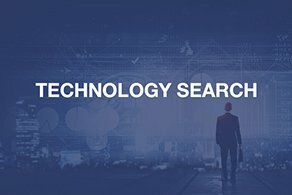 Foxhound’s IT search team can streamline your recruitment process and deliver qualified and suitable talent at a reasonable cost. 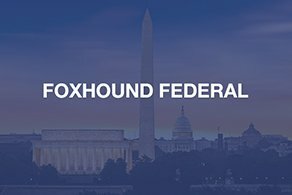 Foxhound Federal is a service-disabled, veteran-owned small business specializing helping federal agencies and consulting organizations obtain top talent. 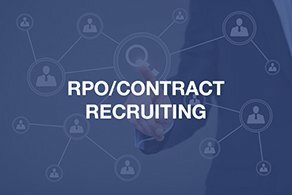 Foxhound Partners is a full-service talent acquisition company specializing in RPO/Contract Recruiting, Technology and Executive Search and Federal Talent Aquisition Services. Drawing on our large network of experienced in-house recruiters and peer-to-peer resources nationwide, we deliver innovative, affordable recruitment and talent-sourcing solutions tailored to your short- or long-term staffing challenges. At Foxhound Partners, we practice what we preach. Foxhound is owned by recruiters, operated by recruiters, for the benefit of recruiters. Our team is made up of carefully selected recruitment professionals who each come from diverse backgrounds, and represent the spirit of our company: smart, hard-working, and determined to help others succeed. Learn more about the people that make Foxhound Partners great! Foxhound Federal is a service-disabled, veteran-owned small business specializing in helping federal agencies and consulting organizations acquire high-caliber candidates for business development, internal operations and program delivery. Our past performance and reasonable pricing are your guarantee that we will deliver the high-caliber candidates you need to meet your contractual obligations.